Drawing strength from God’s grace to live the Christian life we are called. We invite all active and participating members of Saint Ann Catholic Church to join us for the sacraments. 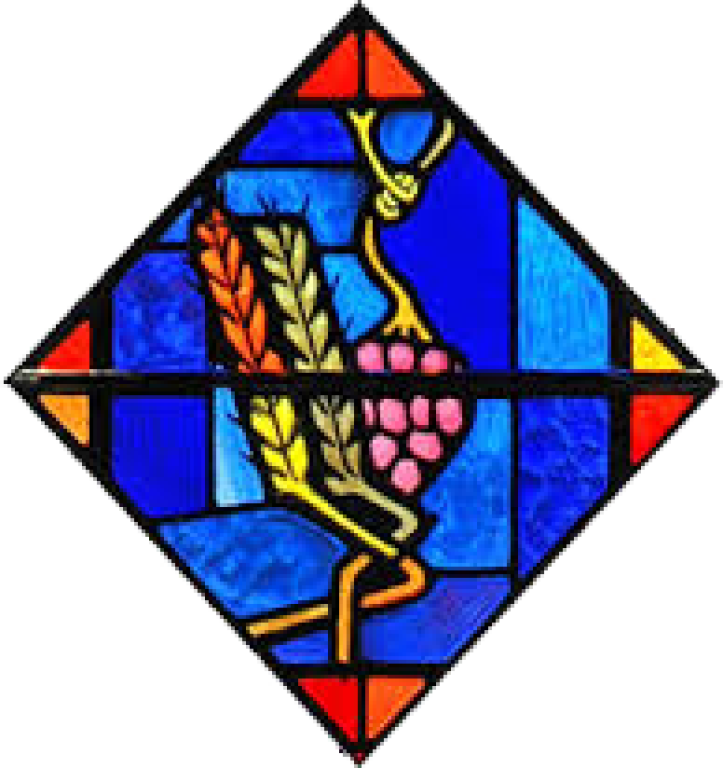 If you have questions about the sacrament or need to receive a sacrament, please contact the parish office at 615-298-1782.
he cannot enter the kingdom of God." Baptism is a sacrament of initiation and is the first step in joining the Catholic Church. It involves the washing with water, anointing with oil and lighting the flames of the Holy Spirit in the newly baptized. We invite all expectant parishioners to attend a baptism preparation class as they plan for this important sacrament of initiation for their child. 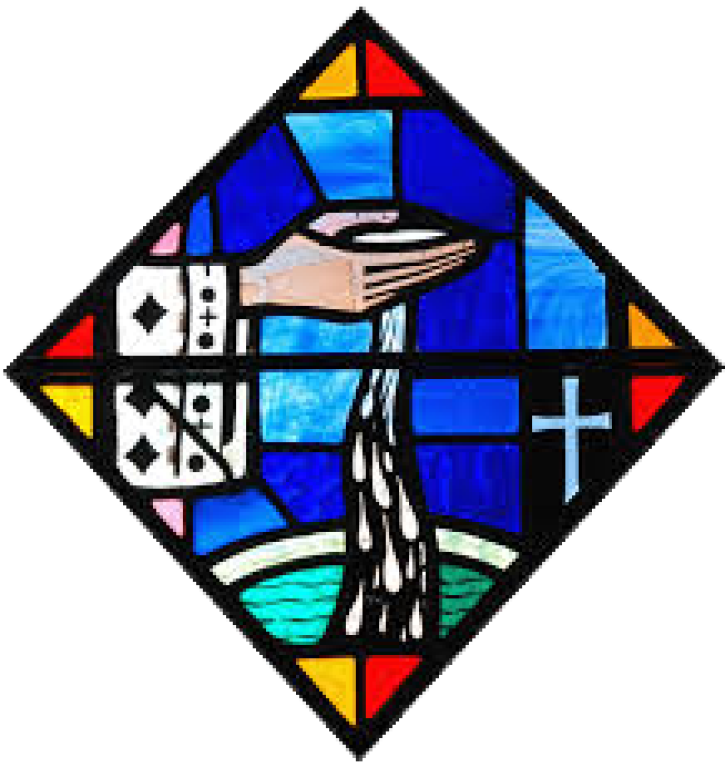 Please contact the parish office by phone 615-298-1782 at least three (3) months prior to desired Baptism date. "Jesus said to them again, "Peace be with you. As the Father who sent me, even so I send you." No one is perfect and we all have times we falter in the eyes of God. Reconciliation, formerly referred to as Penance, involves reflection, confession and celebration as we reunite our soul and mind wholeheartedly with God. This sacrament is celebrated every Saturday from 4:15pm to 4:45pm in the Church as well as by appointment. As a faith community, Saint Ann Catholic Church celebrates a Reconciliation Service during the seasons of Advent and Lent. Please watch the bulletin for upcoming dates and times. First Reconciliation is a special sacrament that is normally received by 2nd grade students. Preparations begin in August either in school or Sunday School of Religion classes. Adults who have yet to receive this sacrament are invited to learn more about the process and discern their decision to receive it. 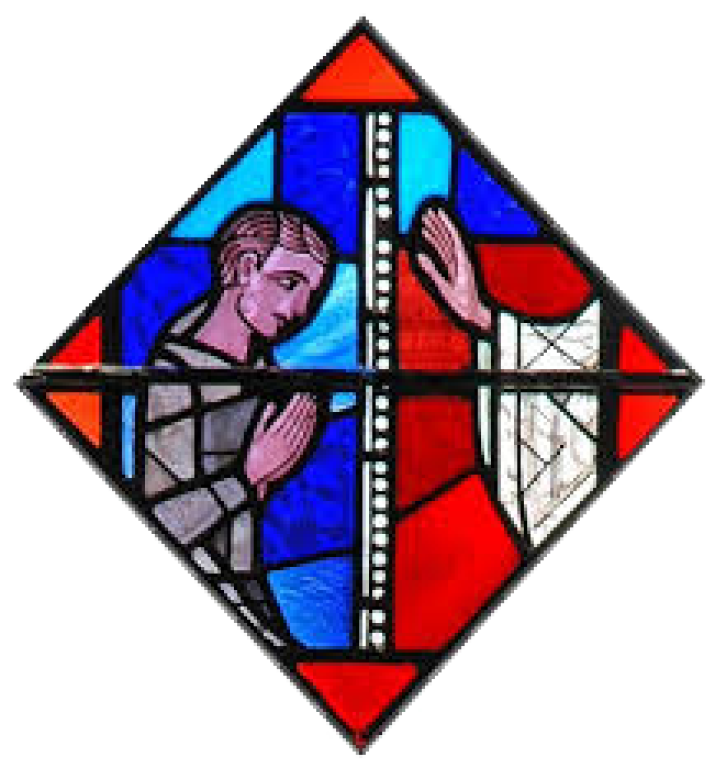 For more information on the RCIA (Rite of Christian Initiation of Adults), please contact Mandi Pitt-Reed, Pastoral Assistant, at mandi@stannnash.org. The sacrament of Eucharist is offered daily as well as multiple times during the weekend to fulfill Sunday Obligations. Please see Mass Times. First Communion is generally partnered with First Reconciliation for students in the 2nd grade. It is celebrated during the Spring after study, reflection and preparations in school or Sunday School of Religion classes. but they had only been baptized in the name of the Lord Jesus. Then they laid their hands on them and they received the Holy Spirit." Confirmation is the sacrament of mature Christian commitment. It involves an active choice of adolescents to fully embrace the Catholic Church and renew their baptismal promises and blessings. It involves the commitment of a sponsor to walk with the candidate and an anointing with chrism oils by the Bishop in a formal ceremony. 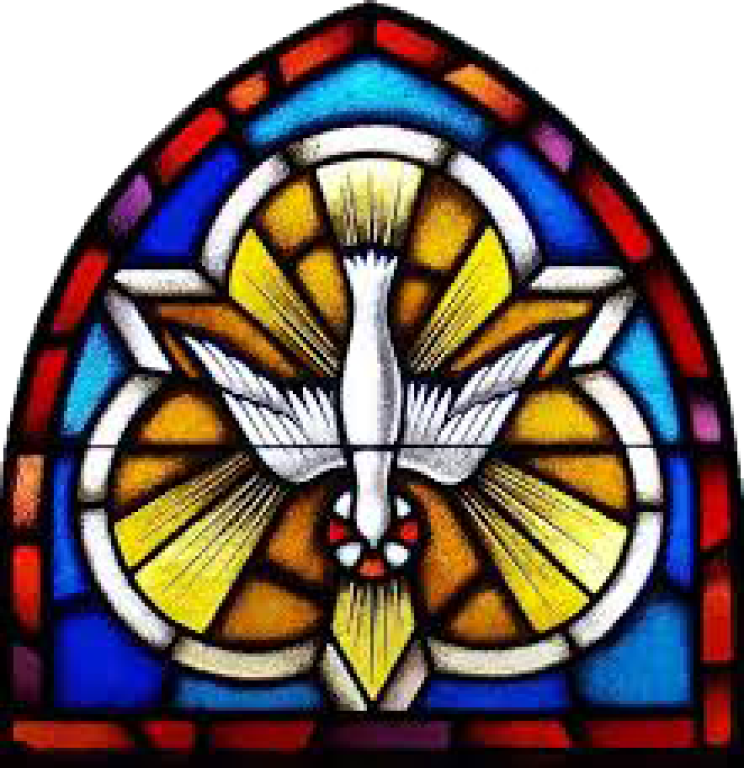 Each fall, students in the 8th grade or older are invited to enroll in the preparation program for the Sacrament of Confirmation. After a preparation process, the candidates receive the sacrament from the Bishop in the Spring. In general, Confirmation through our Sunday School Program is a two-year process. For more information, please contact Mandi Pitt-Reed, Pastoral Assistant, at mandi@stannnash.org. and said, `For this reason a man shall leave his father and mother and be joined to his wife, and the two shall become one flesh'? So they are no longer two but one flesh. What therefore God has joined together, let not man put asunder." For Catholics, the Sacrament of Marriage is a public sign that one gives oneself totally to another person. It is an outward sign of God’s presence in the union and speaks of family values. As with many of the sacraments, marriage begins with a time of preparation. Saint Ann Catholic Church is dedicated to making this time an experience that will be beneficial and one that will remain with you through the years. We invite engaged couples to contact the parish office by phone at 615-298-1782 at least 8 months in advance to begin their preparation for marriage. No date should be set or reception hall reserved until such time as the couple meets with a priest or deacon, provides a Baptismal certificate issued in the last six months, and their freedom to marry has been confirmed. For more detailed requirements, please visit http://www.saintannparish.com/marriage. to care for the church of God, which he obtained with his own blood. In the Sacrament of Holy Orders, the ordained vows to lead other Catholics by bringing them the sacraments, by proclaiming the Gospel, and by providing others means to holiness.While not everyone is called to the sacrament of Holy Orders, we are all called to pray daily for increased religious vocations. 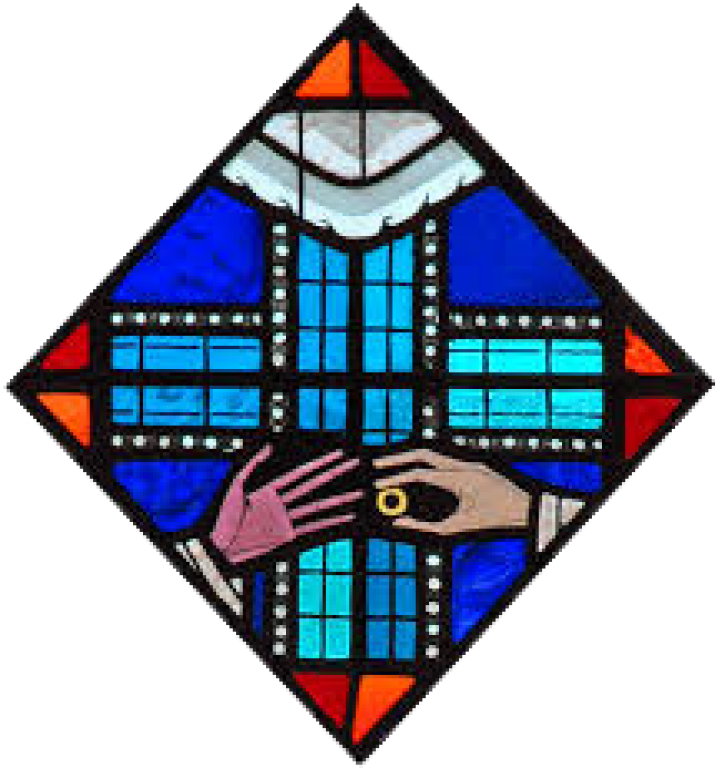 If you are interested or if you would like to recommend someone for the Diaconate, Priesthood, Brother or Sisterhood, please contact the Pastor for information. in the name of the Lord; and the prayer of faith will save the sick man, and the Lord will raise him up; and if he has committed sins, he will be forgiven." The Catholic Sacrament of Anointing of the Sick offers the sick, injured or weak a spiritual fortification and peace that God alone can give. We offer to God our pain and suffering in this sacrament and God offers us a source of strength to see us through our tribulations. Typically preceded by Reconciliation and followed by the Eucharist, the priest prays, lays hands, and anoints the sick person with blessed oil. Elderly people may be anointed if they have become weakened even though no serious illness is present. Please contact the parish office if you have a planned surgery, there is an emergency situation or someone in your family is incapacitated. Arrangements will be made for the priest to come to the hospital, home or other location.